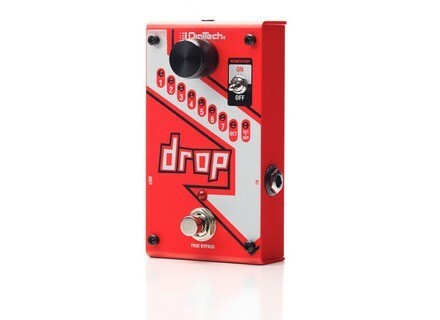 Derived from the famous Whammy, DigiTech introduces a simple pitch shifter for guitar players. 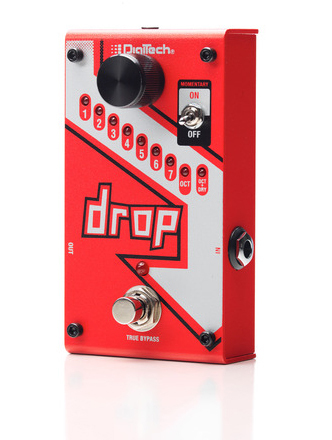 The Drop is designed for Whammy users who don’t need the expression pedal and mainly want to pitch their guitar tone. You can choose, via a knob, between 9 transposing modes ranging from -1 semitone to -1 octave with an additional effect that mixes the lower octave to the input signal. A Momentary On/Off toggle also gives you the opportunity to choose between continuous or momentary effect. The new Drop pedal is expected in September for the price of 190€. More info at digitech.com. Gibson merges the ES and the Les Paul Traditional guitar manufacturer aficionados always ask for new shapes. Gibson listened and innovates by combining two classics. Walrus Audio releases the Descent reverb Walrus Audio announces the availability of its new Descent reverb stompbox, designed to create ambiences and textures. TC Electronic introduces the Alter Ego x4 TC Electronic travels back to the good old days of the echo era with the new version of its Alter Ego stompbox.